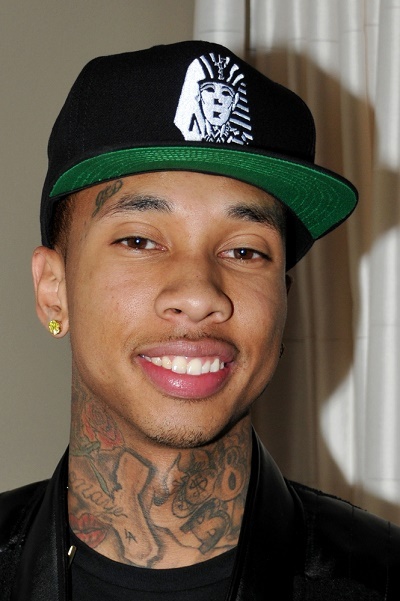 Tyga is an American hip hop recording artist. His father is of African-Jamaican descent. His mother is Vietnamese, and her maiden name is Nguyen. He stated his ethnic background in this video. Tyga has a son with his former partner, model and entrepreneur Blac Chyna.